1. Team StarKid is doing a second national tour, entitled APOCALYPTOUR. It will be "invading" 21 cities from May through June; tickets go on sale Tuesday. It opens at the House of Blues on May 9, and closes at the Roseland Ballroom in New York City June 10. 2. 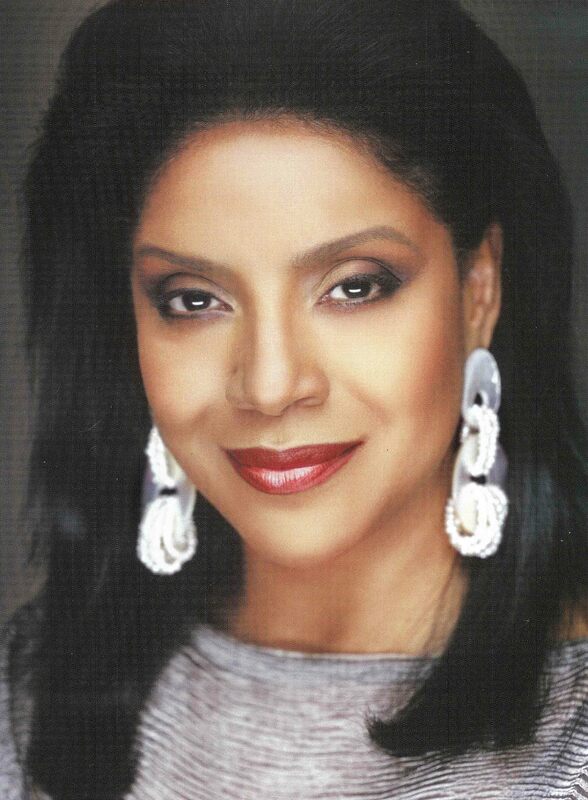 Phylicia Rashad (The Cosby Show, A Raisin in the Sun) will be directing a new play by Paul Oakley Stovall called Immediate Family, produced by About Face and staged at the Goodman. It&apos;ll begin previews June 2. A description: "In the Bryant family’s Hyde Park home, keeping a secret is next to impossible... When the entire clan comes together for the first time in more than five years, family secrets are exposed in a hilarious, emotional family reunion. Evy can’t understand why her younger brothers are so mysterious and distant; Jesse is afraid to be true to himself and honest with his family; and no one can understand why Tony is so eager to get married. Modern Family meets All in the Family as these siblings try to bridge their differences with a little help from God, card games and their Immediate Family." The cast includes Shane&apos;sia Davis as Evy, J. Nicole Brooks as Nina, Patrick Sarb as Kristian, Phillip James Brannon as Jesse, Kamal Angelo Bolden as Tony, and Cynda Williams as Ronnie. 3. The full line-up for Just for Laughs has been posted; as previously reported, Aziz Ansari will be headlining but those tickets are no more, even after a second date was added. Vince Vaughn brings his favorites, Mike Birbiglia, Jeffrey Ross, John Oliver and Patton Oswald join. 4. Jo Lo Truglio -- who you know from playing definitely quirky characters in movies you may or may not have seen -- is in Chicago at CIMMFest, promoting two new movies. He recently did Wet Hot American Summer live, so read about that over at the A.V. Club. 5. Cecelia Hall is profiled in Chicago Magazine for her role as the MAN Teseo in the opera of the same name at the Lyric. "It’s the sort of gender-bending role that dots the resumés of most mezzos, whose vocal ranges allow them to play young males," author Graham Meyer explains.